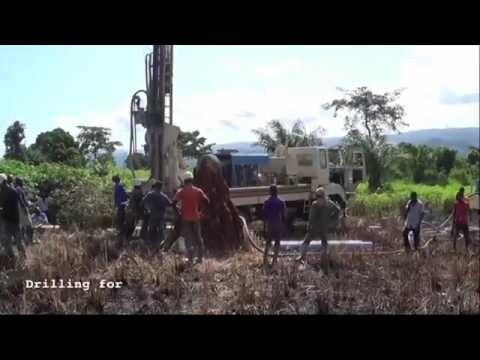 Video illustrating the impact that Tore's Foundation has already had on the Akokoa Village. The music and lyrics are by Prenasha Singh. 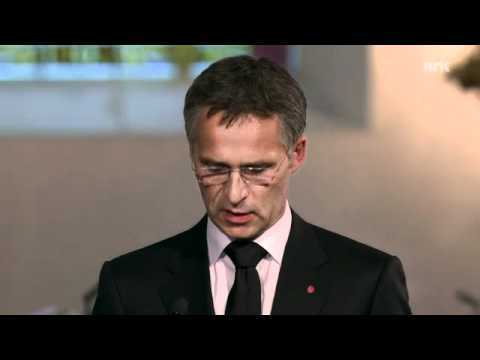 Jens Stoltenberg's stirring and remarkable speech at the memorial service at Oslo Cathedral on 24 July 2011 during which he pays specific tribute to Tore Eikeland whom he knew personally. 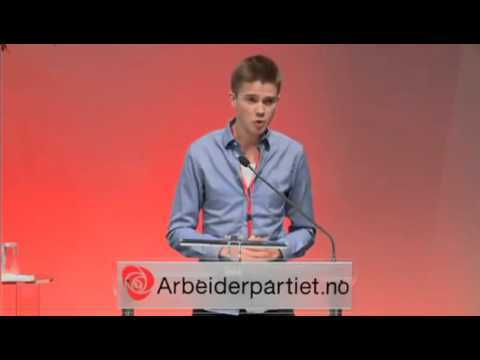 ore was given a standing ovation from the entire auditorium for a passionate, articulate speech in which, contrary to the party leadership position, he successfully called for the rejection of the EU directive that would have ended Norway's state postal monopoly. "Return to sender" he quipped.